Help for empaths, walk-ins, and those experiencing rapid spiritual shifts. Yvonne is able to speak or facilitate workshops on the topics of light language, walk-ins, ascension process, and empaths. Light is the language of the creator. When spoken verbally, light language can create, bring a message, blessing, or healing as a response to a request a soul has made. Old thoughts, beliefs, and behavior patterns are housed in the subconscious and our DNA. Our DNA also holds light codes of the original Adam (perfect divine human). When activated, these codes can override and reprogram old beliefs and patterns that keep the body, mind, and emotions sick and in disrepair. Learn how light language can help activate these codes. Click on an icon to find the book in paperback, Kindle, audio book, and PDF. 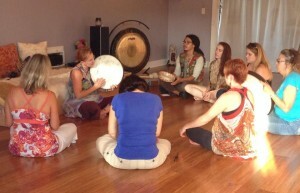 Arrange a light language healing session with Yvonne Perry. If you have had a strange spiritual experience, you will find comfort and information to help make sense of it in this eye-opening book, written by a walk-in to help others understand the soul exchange process and how to integrate higher vibrations that clear energy imprints that are not aligned with love, light, and joy. Learn how to stay centered and actively involved in your personal ascension process as you discover your mission, purpose, and role on Earth. Read Reviews . . .
Click on an icon to find the book in paperback, Kindle, and PDF. Learn more about walk-ins. Arrange a coaching session with Yvonne Perry. As the Earth is coming into alignment with the center of the Milky Way Galaxy, we are being affected by strong cosmic energy that is compelling us to change our way of thinking and living. Shifting into Purer Consciousness ~ Integrating Spiritual Transformation with the Human Experience is designed to help people personally manage the symptoms of the current shift in consciousness we are all experiencing as we approach the end of the Piscean Age and enter the Age of Aquarius. 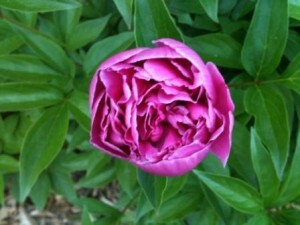 Yvonne Perry is available as a coach to help you manage ascension symptoms. Are you super sensitive to the negativity around you? Are your coworkers like psychic vampires who leech off your energy? Do you have mysterious illnesses, aches, and pains? Are you depressed or angry for no good reason? Do some friends and family members make you feel drained? You may be an empath picking up on the thoughts, emotions, attitudes, and even the illnesses of others. Whose Stuff Is This? 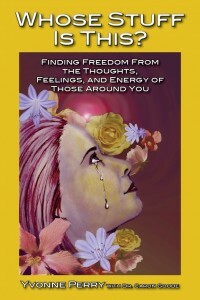 Finding Freedom from the Thoughts, Feelings, and Energy of Those Around You is a guidebook for empathic people who have been unknowingly carrying energetic burdens that belong to someone else. Yvonne Perry is available as a coach for empaths and highly sensitive people needing help with energy management. More Than Meets the Eye: True Stories about Death, Dying and Afterlife is a book that address topics that many people are not comfortable talking about such as suicide, the near-death experience, end of life decisions, and euthanasia. The book is designed to help people release their fear of death, learn to communicate with those on the other side, and to comfort someone who is grieving the loss of a loved one. Learn more about death, dying, afterlife, and spirit communication. Read reviews for this book . . .
Perry has authored twelve children’s stories known as The Sid Series ~ A Collection of Holistic Stories for Children. These stories build self-esteem and empower young ones to follow their inner guidance and overcome fear. Inspired by her grandson, these stories offer valuable messages that support the whole child—body, soul and spirit—and teach environmental responsibility (2009). The genealogy of the Bates family of Cherokee County, Georgia is traced back to Charlton Bates and Nancy Kelly (O’Kelly) Bates, who are first mentioned living in South Carolina in 1812. Through DNA testing, we know that our family has a ancestor blood-related to James Shockley Bates. The descending lineage mentioned in this book are David Ward and Nancy Martin, Thomas F. Bates and Sarah Elizabeth Ward, Savannah Bates and Alexander Newton Smith, and Lemuel Harris Bates and Lillian Margaret Smith. Many of the children and extended family members of these family heads are mentioned in this book, and more than 200 photos document the journey. 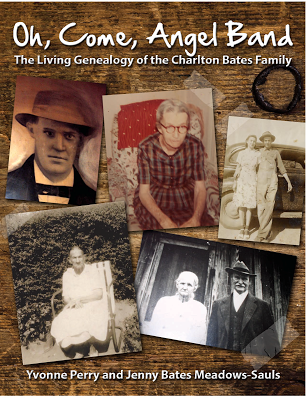 Of broader interest, the book contains some history of the Cherokee and Hall Counties of Georgia as remembered by the Bates family who lived in the area. Get We Are One in Spirit Newsletter with notices about events and insightful articles to help guide you toward spiritual transformation. 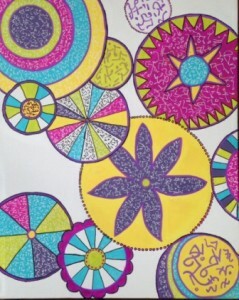 Enjoy an energy boost with one of these quick pick-me-up light language mini-activations. Clear your energy field, feel relaxed and energized. Yvonne's focus is on the body grids and templates to help resolve emotional/mental patterns in the cellular memory, and to open or "switch on" light codes in the DNA. Great information for empaths, walk-ins, and starseeds. Want to attend a playshop, circle, or lecture with Yvonne Perry or hear her speak in person? See her upcoming events page to see what she's doing next. Copyright © 2019 · Yvonne Perry. All rights reserved.